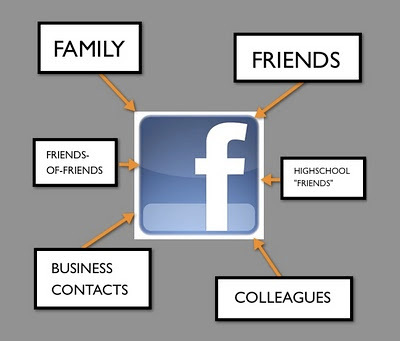 The Planning Notepad by John Krissilas: The Science of Social Networks #1: What's in a Friend? 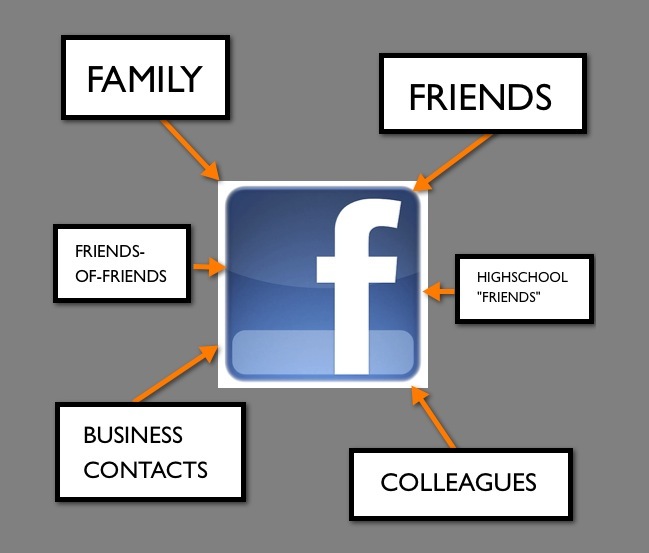 The Science of Social Networks #1: What's in a Friend? We've heard this line many times before, in many different contexts. Call it "The Butterfly Effect" or "Six Degrees of Separation", read about it in "The Tipping Point", experience it when meeting someone for the first time and realizing that... hmmm, it's a "small world" after all. The fact is, our social networks - the bonds that hold us all together - permeate and influence every part of our lives. With social media, these networks have been pushed to the forefront of society - bonds that were once invisible are now omnipresent, ties that were once intimate are now available for all to see. But is there a science behind these networks, a science that can help explain both the influence that they have over us and the power that they can provide? Nicholas A. Christakis and James H. Fowler both attempt to answer this question in their book "Connected" - a riveting exploration of the "exciting new science of social networks". Their thesis is, in a nutshell, that "Your friends’ friends’ friends affect everything you feel, think, and do." The Science of Social Networks Series will cover some of the more interesting insights and findings from "Connected" and discuss how they might apply to marketers attempting to build closer connections with their consumers. Part 1, "What's in a Friend?" will explore the meaning and the various degrees of friendship. It's the ultimate prize that every marketer, every brand, strives for: becoming their consumer's "friend". The Merriam-Webster dictionary defines a friend as "a favoured companion", one that is "attached to another by affection or esteem", and "one that favours or promotes something". When a user "Likes" a brand on Facebook or "follows" one on Twitter, it is usually a cause for celebration. "We've got a new FRIEND!" the marketing team might cry as they give themselves high-fives. But there's one important detail that they forgot to consider: what type of "friend" are they? "While the human brain is designed to cope with large social networks, our capacity for friends is not, in fact, unlimited. [For example,] group size in modern armies hasn’t changed, even though modern telecommunications would seem to facilitate larger group coordination. This suggests that communication is not the crucial factor. 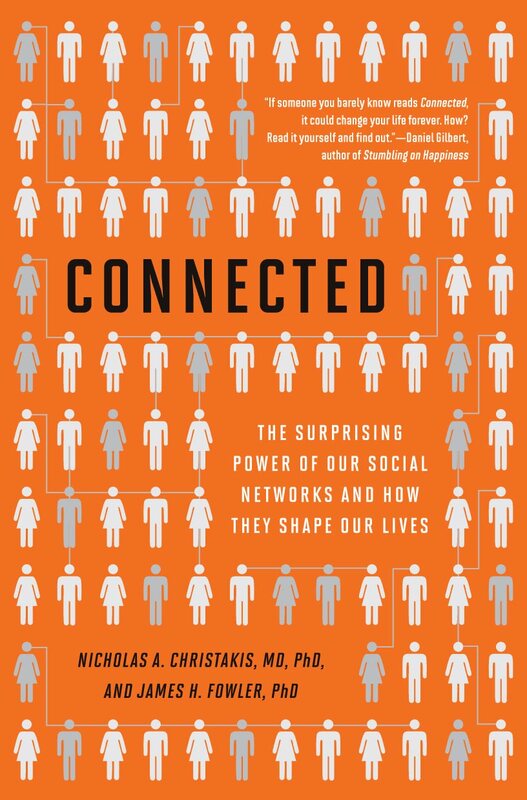 More important is the human mind’s ability to track social relationships, to form mental rosters that identify who is connected to whom..."
The truth is, even with social media, our ability to maintain close friendships with large numbers of people is limited. As the authors put it, we only truly have a strong bond with a small number of close friends: "People have many interactions of varying intensities with all sorts of people. 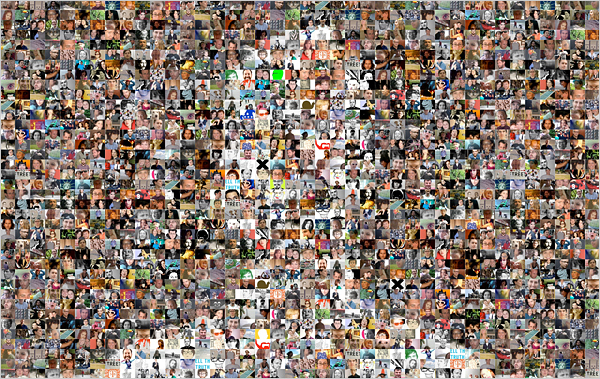 [But] while a person may know a few hundred people by sight and name, he will typically be truly close to only a few." What makes this group of friends - this chosen few - so different than the rest? Social scientists identify who people deem close individuals by asking them questions like "Who do you discuss important matters with?" and "Who do you spend your free time with?" And so, a close friend is someone whom you enjoy spending time with, of your own free will, talking about matters that are important to you. They're people whom you can trust with important issues - those who you can pick up the phone and have a conversation with in a heartbeat. Sociologist Peter Marsden calls these people our "Core Discussion Network". This core network is tiny compared to the network as a whole. According to the authors' study, the average American has just four close social contacts, with most having between two and six. In another study in which respondents were asked to name their "discussion partners", 70% reported fewer than five. This same pattern appeared to hold true whether or not one was online or off - we can only remain engaged with a very small number of people, which means we have to be selective when choosing who to "friend" and how much time to spend with each. This finding is significant because it means that the pattern most likely holds true for brands as well - people can only truly be close to a few brands at a time. Think about it: how many brands do you really think of as your friend? How many brands would you say that you're engaged with, that you freely spend time with and enjoy their company? More likely than not, the number will range from 2 to 6: Apple, Second Cup, Google... maybe the SCENE card. Those are my friends. And so, marketers must ask themselves - do we want them to "Like" our brand, or do we want them to really like our brand? You "Like" Me, You Really "Like" Me! According to a recent 2011 study by Ad Age/Ipsos Observer, 75% of Facebook users have "Liked" at least one brand, while more than a third have "Liked" at least six or more. Don't celebrate just yet, though, the study also indicated that users were not "Liking" brands because they wanted to be their friends, they "Liked" them because they wanted something in return: nearly two-thirds of respondents said that in the online space, they wanted brands to offer them discounts, ahead of better customer service (42%), games/entertainment (28%), and company news (22%). In fact, the first reason for friending a brand was "I hoped to get discounts." "After the last strains had faded away, I continued to think about that Like button. I had enjoyed the track, but I also felt manipulated, like a big bully had taken my hand, rendered weak by my overpowering curiosity, and forced it to click on Like." In order to be thought of as a true friend, to reach a new "social plane" of brand interaction, brands must move beyond what's expected of them - beyond just information, recommendations, deals, and discounts. 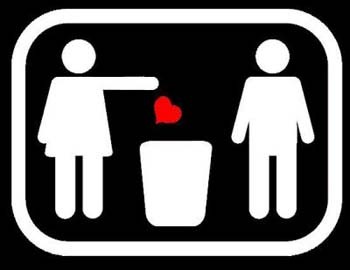 They must move out of a friendship based on "utility" and into one based on a true "relationship" - a source of emotional bonding. Not only will reaching this degree of friendship help brands build a strong level of engagement with their fans, it will prevent them from eventually getting the boot, too. According to a 2011 study by ExactTarget/CoTweet, 75% of consumers are being more selective about "Liking" a brand on Facebook compared to last year, while 40% don't believe that "Liking" a brand should automatically result in marketing communications from them. And when push comes to shove, they're not afraid to tell a friend to take a hike: 90% of consumers have "broken up" with at least one brand on Facebook, Twitter, or email because of irrelevant, too frequent, or boring marketing messages.